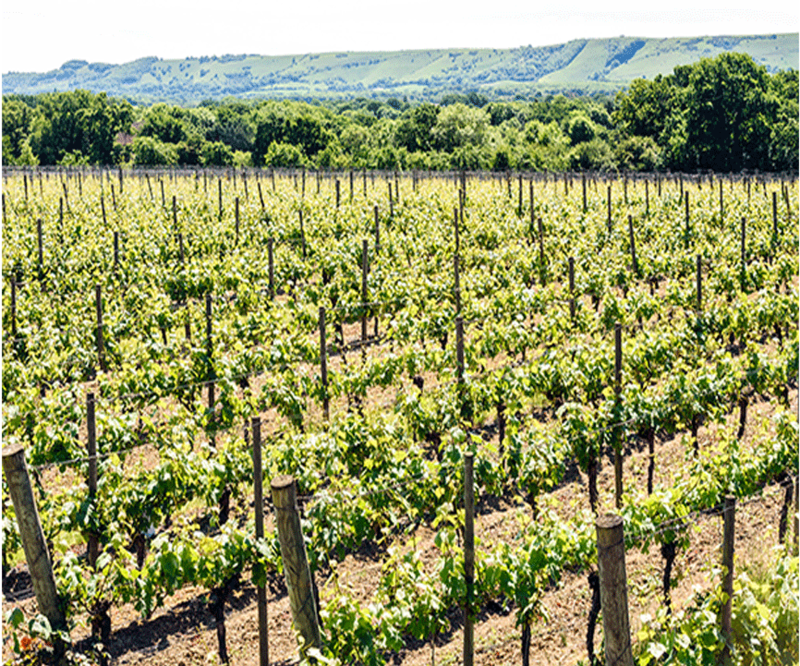 Planted in 1995, the perfect site for vines essential for sparkling wine production was found in the foothills of the South Downs and the Ridgeview vineyard was born. Situated near the picturesque village of Ditchling, we orginially selected three clones of Chardonnay, Pinot Noir and Pinot Meunier on three different rootstocks to allow us to explore which was best suited for our land. The chalk and clay soils of the South Downs have proven to be a fantastic location for growing these classic varieties. The cool climate enables our grapes to retain high levels of natural acidity when they are fully ripe which is crucial to producing full flavoured sparkling wines. 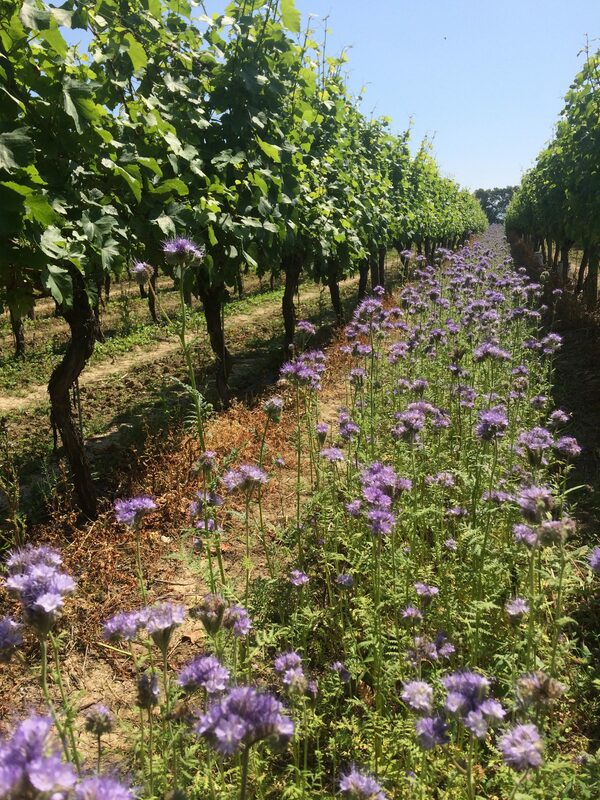 Our vines have been meticulously managed by Vineyard Manager Matt Strugnell for over 15 years. Instrumental in the care and attention to detail of the vineyard, Matt, who was awarded ‘Grower of the Year 2017’, is extremely passionate about producing the very best grapes possible. Ridgeview is a business dedicated to sustainability. We consider the three pillars of sustainable practice – people, the environment and economics, in all we do. We audit our business against industry benchmarks and have invested in initiatives such as our waste treatment, Bio-Bubble, cover crop bio-diversity and solar power. As a second generation family business, we recognise that sustainability is key to our success and will continue to develop our sustainability whenever we can.